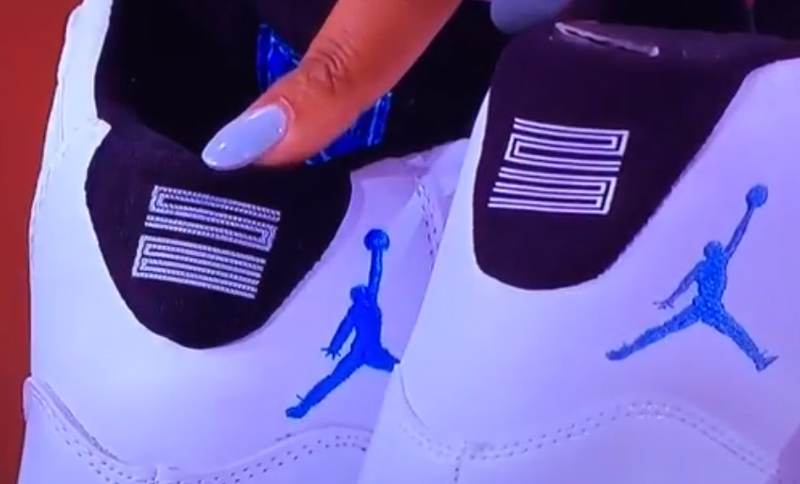 CBS’ Hot Bench aired an episode about a Fake pair of Air Jordan 11 “Legend Blue” sneakers, that included some serious flaws like a 53 instead of 23 on the heel. 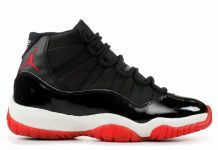 The defendant took the case to court and brought an authentic and fake pair of Air Jordan 11’s to show the judges the differences and flaws. 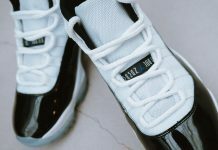 One of the highlights included “Inspired by the Fattest” as opposed to the “Greatest” on the tag behind the tongue.